Witmore has firewood and kindling for sale all year round. Firewood is $5.00 a bundle. 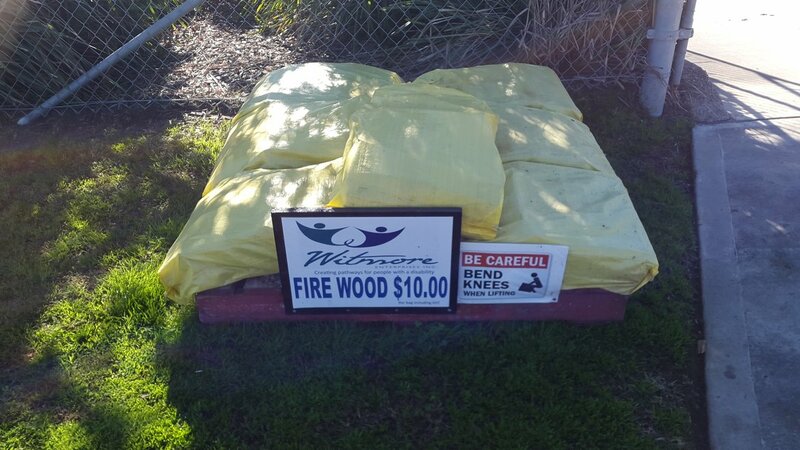 We have two size bags of kindling for $10.00 and $15.00. Please pop into the office and ask about our firewood and kindling.